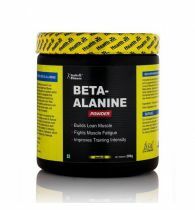 Description : Glutamine is best known for being an anticatabolic agent. 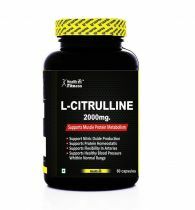 It works by preserving the muscle tissue that you have already built. 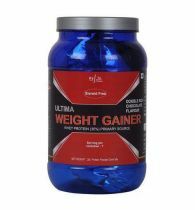 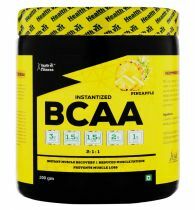 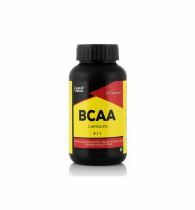 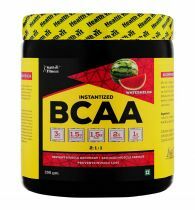 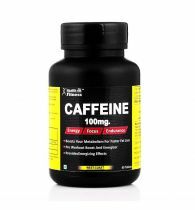 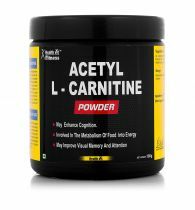 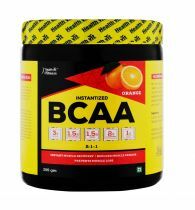 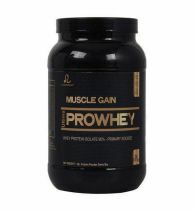 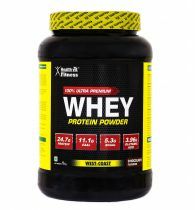 It is the most abundant amino acid found in the human body and the most important in the process of gaining strength. 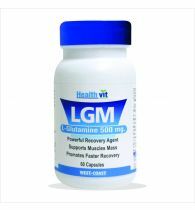 However, during the periods of intense exercise Glutamine levels may be depleted faster than the body can replenish them. 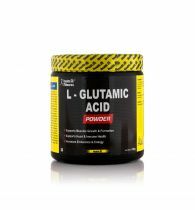 By minimizing the rate of muscle breakdown,Glutamine promotes greater overall net gains in muscle mass Glutamine is also said to have a positive effect on the immune system.